With locations covering the major population centers in California, LMLA is well placed to serve our clients across the twenty-four DWC venues throughout the State. Our Consultancy Services are operated from our Sacramento offices, with delivery usually undertaken by LMLA Associate attorneys proximate to your location. Our Training Programs are managed from Los Angeles, although delivery is usually at the client's location. 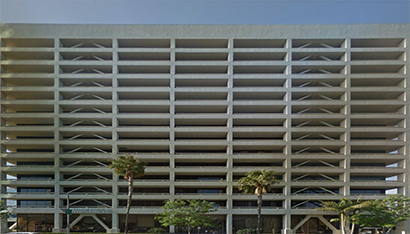 Commercial activities, including billing and vendor management, are managed by our Pasadena based staff. 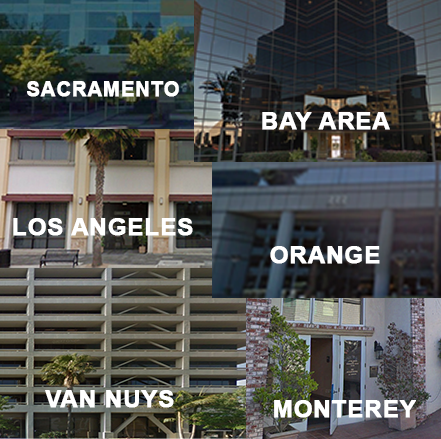 Our offices in Emeryville serve our clients in the East Bay. Venues covered may vary according to client instruction..
Our office in Orange covers the provides full service to Orange County. Our office provides full services and group administrative support. Our office in Sacramento provides full service in the State Capital and Nor-Cal. Venues covered may vary according to client instruction.